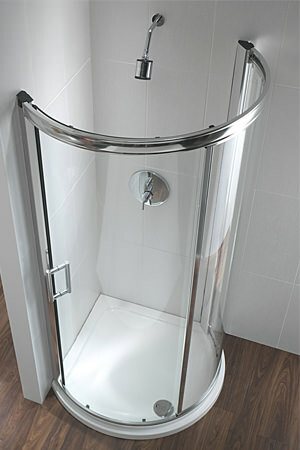 Shower Enclosures provide an economical solution to those who have compact bathrooms. 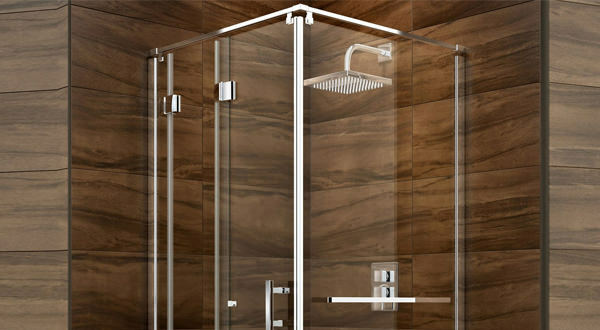 Enclosures also ensure the rest of the bathroom remains dry besides saving time, as a quick shower requires lesser time and effort than a long soak in the tub. If you are looking to add an enclosure consider it a long-term investment, and you need to think things carefully over before arriving at a decision. 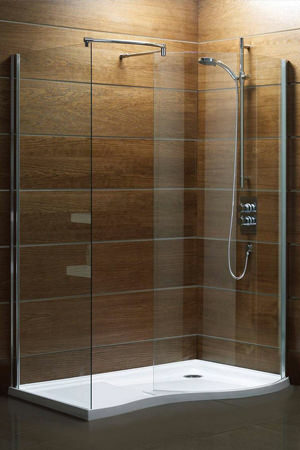 It is imperative to measure the size of your bathroom, and if you are not sure, it is recommended you consult a professional plumber and only then proceed..At AQVA, we have made the selection of shower enclosures easy. Research well from the product descriptions available online and follow our guidelines and advice. Made of toughened safety glass, enclosures and doors displayed at our store are strong and durable.